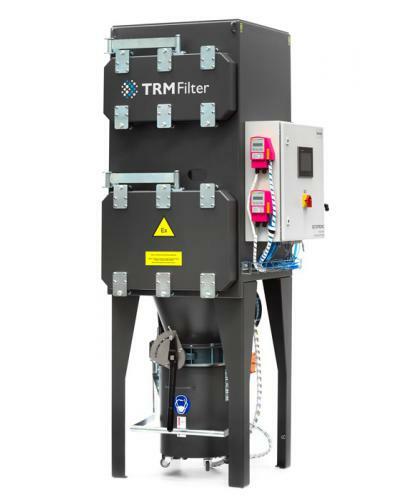 Rotatronic Control, Smart Filter Cleaning Technology for minimal energy cost and long filter cartridge life cleans a filter element as often as necessary and as seldom as possible. Cleaning occurs as soon as the differential pressure increases beyond the best performance point. 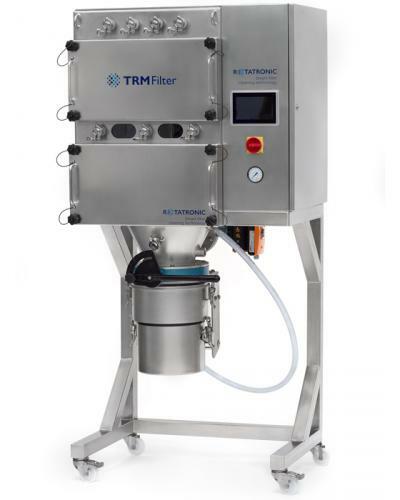 It prevents dust from migrating into the filter media. Filter life time becomes predictable, replacement is called for by the system. Advanced Cleaning Mechanism by rotating nozzles. 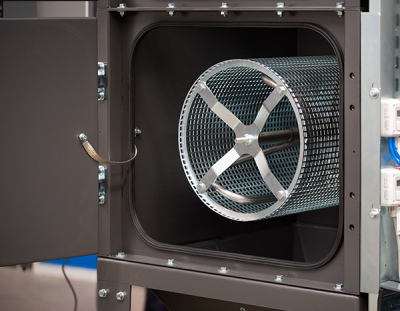 Filter cleaning effectiveness for a long life of filter elements. 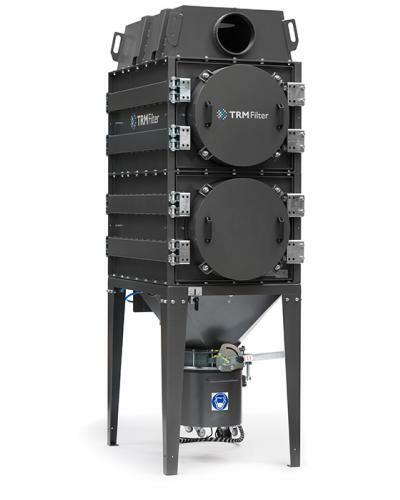 It ensures stable and steady filter system performance. 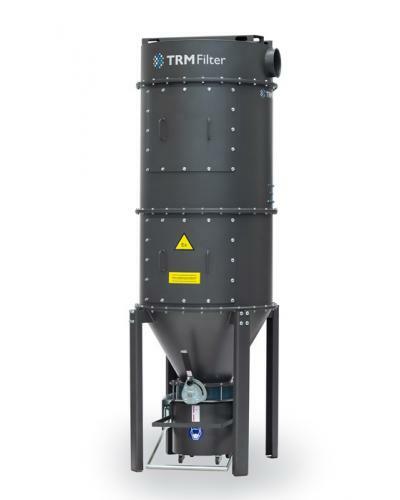 Mobilizes difficult dust from the filter surface and directs it towards dust collection. 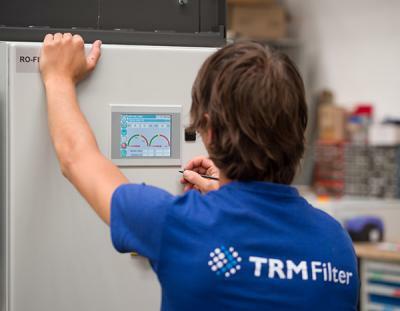 Rotatronic Mechanics achieves lowest energy cost and longest filter cartridge operating life.